Breyden Products will be showcasing alongside sister company, Saylor Products, at IWCS. Be sure to stop by booth #400 to see what we have to offer. Breyden’s dry polyester surge rope is the go to source for large frame motor production and repair. Our special polyester yarn absorbs more resin than any other surge rope in the industry. This rope is designed for use in VPI (Vacuum Pressure Impregnation) systems. A special high strength version is available with an aramid fiber cord. You can count on Breyden to deliver when and where you need your next delivery. Call one of our authorized distributors today. Breyden Products will be exhibiting at WAI Operations Summit & Wire Expo on May 15 and 16, 2018 in Nashville, TN. Stop by booth 708 to check out product offerings from both Breyden and Saylor Products. Breyden Products alongside Saylor Products will be exhibiting at the 25th Annual Wiring Harness Manufacturer's Assocation Conference in Scottsdale, AZ on February 13 - 15, 2018. Stop by booth 28 to see what Breyden can do for you! 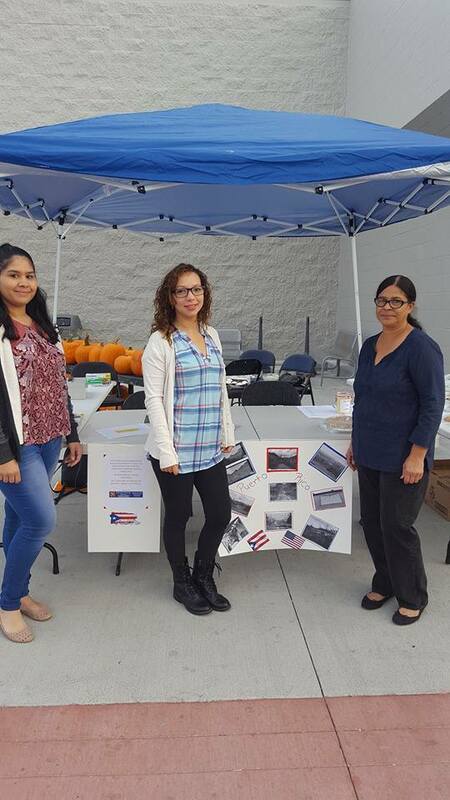 Breyden Produts employees, family members and friends worked together to run a booth to raise money for hurricane relief efforts in Puerto Rico. 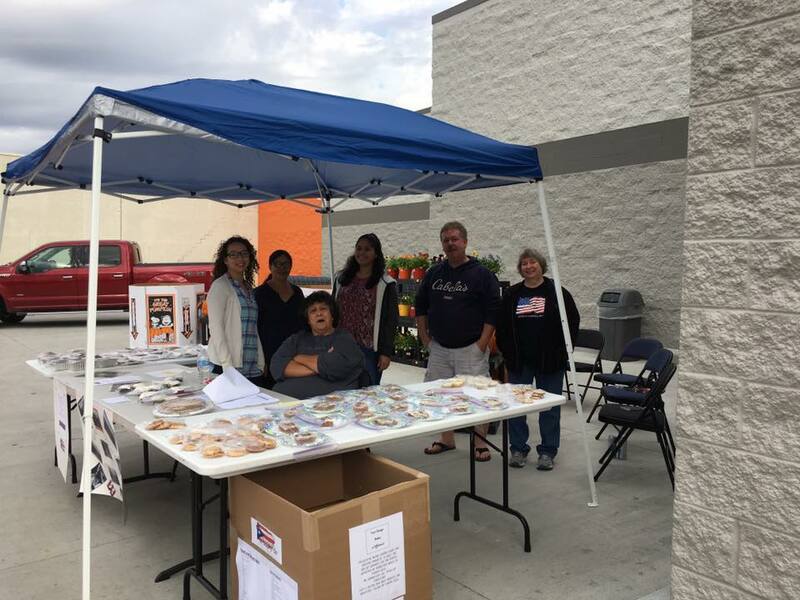 Almost every member of the factory either manned the booth or contributed baked goods or donations. Over $550 was raised along with food and supply donations. 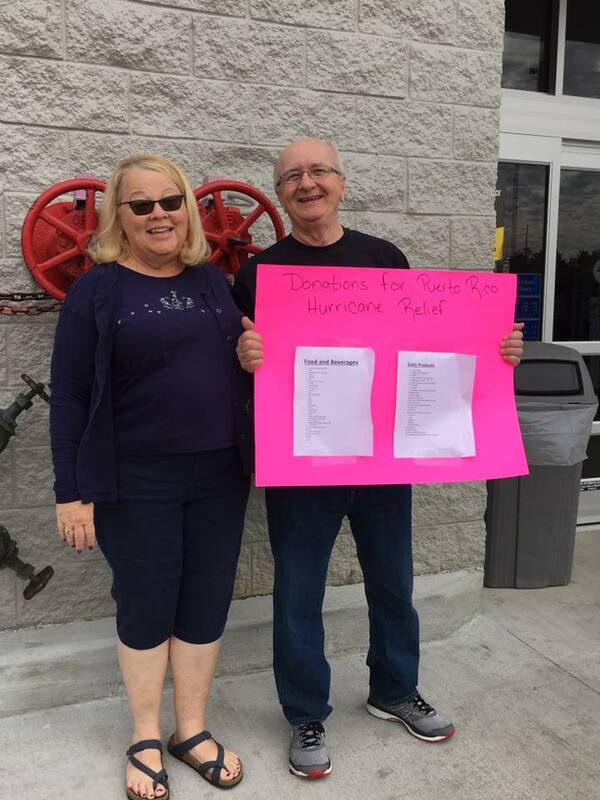 The money was used to pay for shipping the 18 boxes of supplies and food that was sent to Puerto Rico. Breyden Nomex Lacing Tape chosen as the preferred method for harnessing. China’s first passenger jet, the C919, made its maiden journey from Shanghai Pudong airport on Friday, May 5th. China is aiming to become one of the world’s top manufacturers of large commercial aircraft to compete with Airbus’s A320 and Boeing’s 737-800. Breyden Products Nomex Lacing Tape, AA-52084 will be used to secure the wire harnesses for the new aircraft produced in China. The aircraft is likely to go through months or years of demanding certification tests before flying with passengers. We are pleased that Breyden Nomex Lacing Tape was chosen as the preferred method to secure the harnesses. Breyden provides materials to some of the leading manufactures around the globe including Boeing, Lockheed, Bell, Agusta, Sikorsky as well as their many subcontractors. The self fusing silicone tape is sold under military specification A-A-59163 and is offered in both rectangular and triangular form. Saylor Products is unique among manufacturers in its use of textile looms to produce a tubular material, which differs from tradition sleeving by maintaining its tubular shape when weight is applied. As materials have improved, Saylor's loomed textiles have become nearly crush-proof, providing both protection and flexibility. Customers that prefer the look and feel of the old materials will still be able to purchase products manufactured on the classic loom. "The acquisition by Breyden will allow Saylor to improve on its foundation and take the company in a new direction," says Saylor GM Greg Westhoven, "Saylor's products and experience complement Breyden's focus on the wire harnessing industry. Our two product lines combined will allow current and future customers a fuller range of choices for their wire protection needs." Saylor's 30,000 square foot manufacturing facility in Grand Rapids, OH will continue operation with all current employees. The purchase was complete on Monday, August 16, 2010. The acquisition includes all manufacturing equipment, trade names, trademarks, inventory, and open purchase orders relating to Gudebrod’s Electronics Division. The asset purchase of Gudebrod Inc. Electronics Division enhances Breyden’s position as the largest supplier in the world of lacing tapes, cords and braider yarns used in the Wire Harnessing Industry. The Gudebrod product line will be incorporated into the Breyden facility in Columbia City, Indiana.